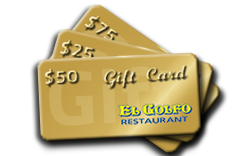 El Golfo’s Gift Cards are the perfect gift for birthdays, anniversaries, graduations or any special occasion. Gift cards can be ordered online or in-store. To phone in your order, please contact the manager at: 301-608-2121, 301-801-7640 Monday through Friday – 9 A.M. to 6 P.M.
El Golfo’s Gift Cards are easy and flexible: You choose the amount and indicate us the recipient’s name and address, and we deliver it! 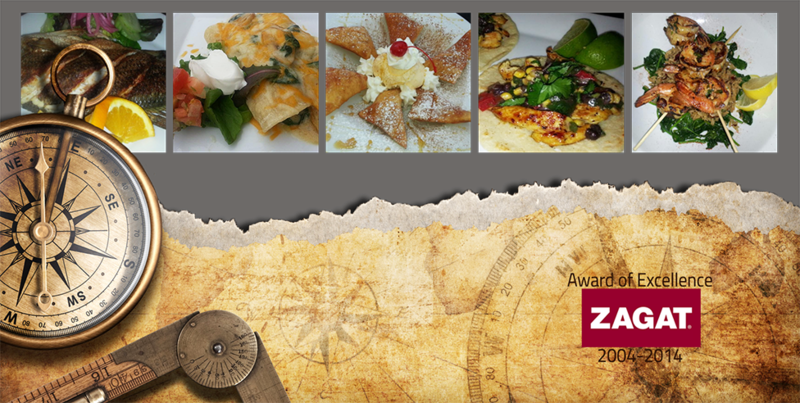 El Golfo’s Gift Cards are convenient: They don’t expire and orders are processed within 24 hours. Give a El Golfo’s Gift Card today!